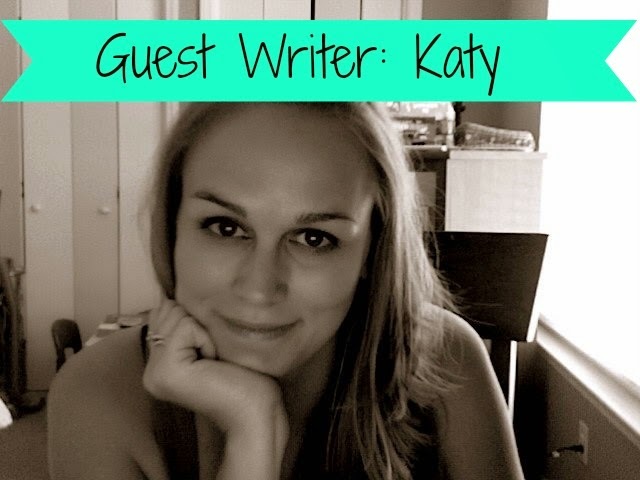 Today we have a beautiful piece of prose, and a true story, from Katy, a mom of two in Texas. The fox appeared on a Wednesday. At first, he was simply a flash of movement behind the fence. He skulked along the length of it, scoping out our situation. Our situation being a dog that no animal fears, and a giant, flimsy, somewhat slimy Walmart pool sitting on the back porch. "He’s getting into your garden, mom." "Ok! Why don’t you go outside and catch it?" Just then, we looked out the window to see that the fox had indeed hopped into my vegetable garden, and then hopped back out onto our patio (best parents ever, right here). The internet is just about the worst place to turn for determining if a fox has rabies, and I will tell you why. Basically, because foxes are supposedly nocturnal, if they are out during the day they could have rabies. Or not. It might be normal for a fox to hunt during the day if they are looking for water (it probably was, due to the drought and the mosquito hatching center we were keeping on the porch). They don’t eat cats. They do eat cats. What I DO know, because I saw it, is that foxes can climb fences! And, as the internet tells me, trees. I didn’t want animal control to come because they would euthanize it, but I didn’t want to catch it myself because rabies. Another fact I learned is that our town is the home to the FIVE main rabies carriers: foxes, raccoons, BATS? ?, possums, and skunks. Ultimately, the fox just left. It probably decided living in a yard already inhabited by another canine wasn’t worth it. I like to imagine the fox was pregnant and took off to have her babies somewhere in private, though. My secret plan is that it would have its adorable fox babies in the yard and we could keep them, and then be featured on The Today Show because all of our pets would then sleep adorably together, and my cat would adopt the babies as her own after the mother tragically died in childbirth. Or from the rabies. Katy Lemieux is a mom to two beautiful human children, and two beautiful animal children in Fort Worth, Texas. She spends her free time trying to convince her husband to let her get another cat.